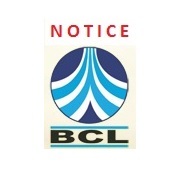 BCL started operations in the cement industry in October 1991 with a small cement plant of 30 TPD. The unit was set up in Asansol to produce Portland Slag Cement conforming to IS: 455. The production phase was ushered in with the commissioning of this Plant in October 1991. 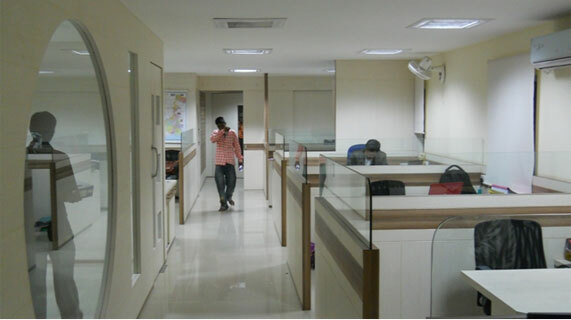 Expansion of facilities over the years has resulted in a capacity of 1000 TPD of cement making. 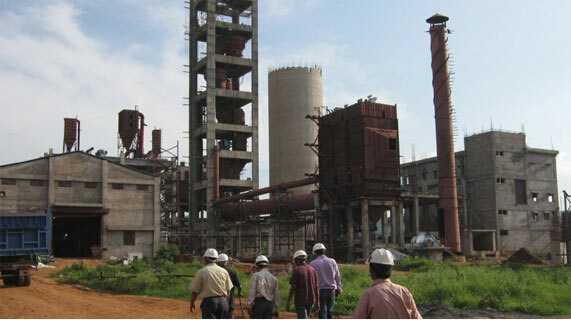 The company embarked on a backward integration project by putting up an 800 TPD Clinkerisation and Cement grinding unit at Patratu Industrial Area, Patratu District, Jharkhand, which is approximately 3.0 km away from Patratu Thermal Power Station and 10-15 km away from vast limestone deposits for manufacturing Ordinay Portlant Cement (OPC), Portland Pozzolona Cement (PPC) and Portland Slag Cement (PSC).